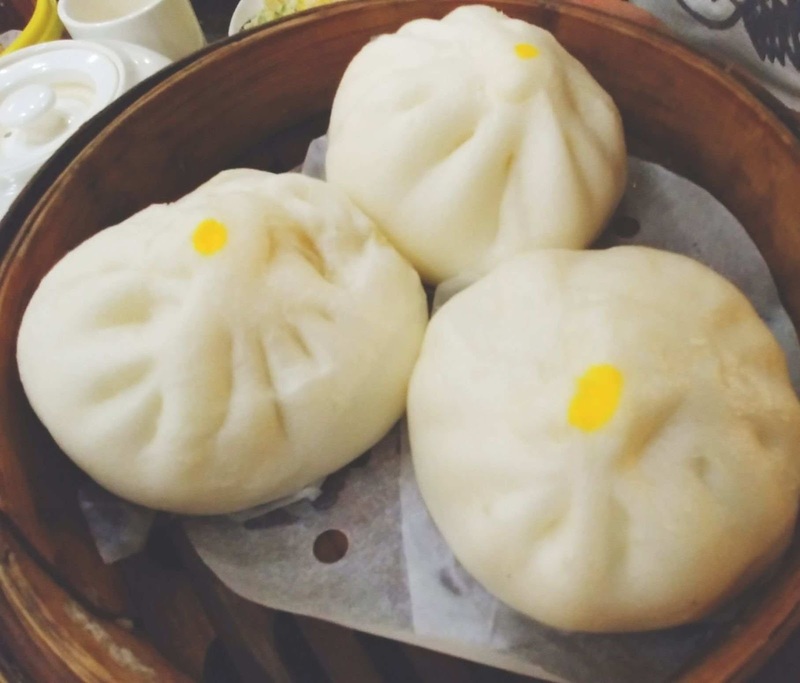 King Chef Dimsum Kitchen is a good choice if you are on-the-hunt for delicious authentic Chinese food and if you do not mind going to Banawe in Quezon City. When we were recently planning a despedida (farewell dinner) for a friend before she left for Canada, she said that she wanted to have Chinese food. We could not think of a good place to eat but we eventually decided to go to King Chef Dimsum Kitchen. The restaurant was located in Banawe so it was still convenient for all of us. There was already a short queue when we arrived but we soon got a table. It was not hard to decide on which items to order. Plus, we were a big group so we had to order extra servings to ensure that we would go out of the restaurant with full tummies. These are what we ordered: Yang Chow Fried Rice, Asado Siopao, Steamed Vegetables in Season, Chicken Feet, Taosi Spareribs, Bird’s Eye Dumpling, Hakaw, Crispy Fried Wanton with Tartar Sauce, Machang, and Beef Brisket Noodles. The food was served one after the other. It was a feast both for the eyes and the tummy. With the many choices laid out on the table, it’s really hard to decide on which food to taste first. I took a few spoonfuls of the Yang Chow fried rice then a piece each of the Crispy Fried Wanton, Taosi Spareribs, Bird’s Eye Dumpling, and the Hakaw. 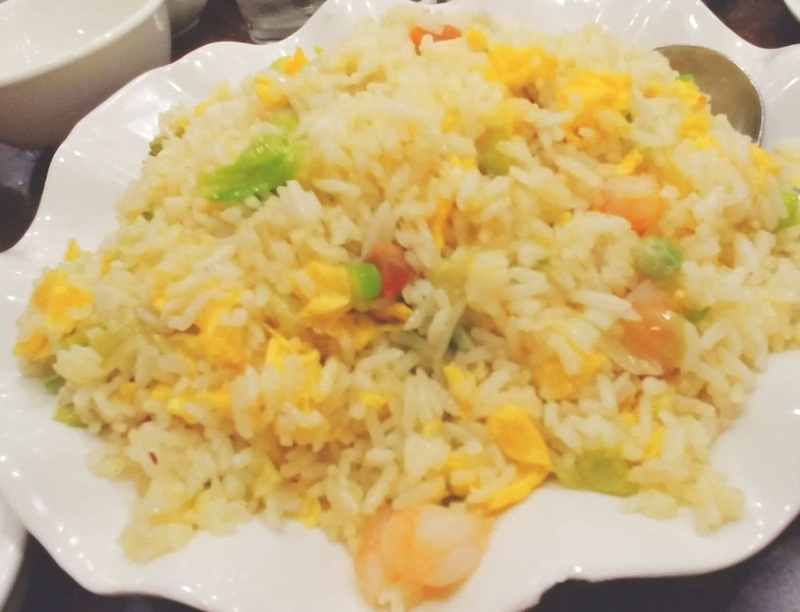 You can never go wrong with good quality Yang Chow fried rice. Always order it whenever you have the chance in Chinese restaurants because it completes the whole dining experience. Of the three dimsums on my plate, I really liked the Hakaw or steamed shrimp dumpling. It’s always my favorite item to order whenever we are having dimsum because the firm consistency of the thin glutinous rice wrapping is enjoyable to the bite. I thought the Bird’s Eye Dumpling was regular pork siomai but that is not so. It was actually mixed seafood dumpling that is also carefully steamed to bring out its flavors. It was my first time to tray it and I found it delicious, with flavors that are more tamed as compared to regular pork and shrimp dumplings. Of the dishes we had at King Chef Dimsum Kitchen, I found Machang intriguing. It was also my fist time to try this dumpling and had the impression that it was tamales, a rice cake stuffed with savory filling and steamed in a banana leaf wrap. Well, the two are actually very similar. 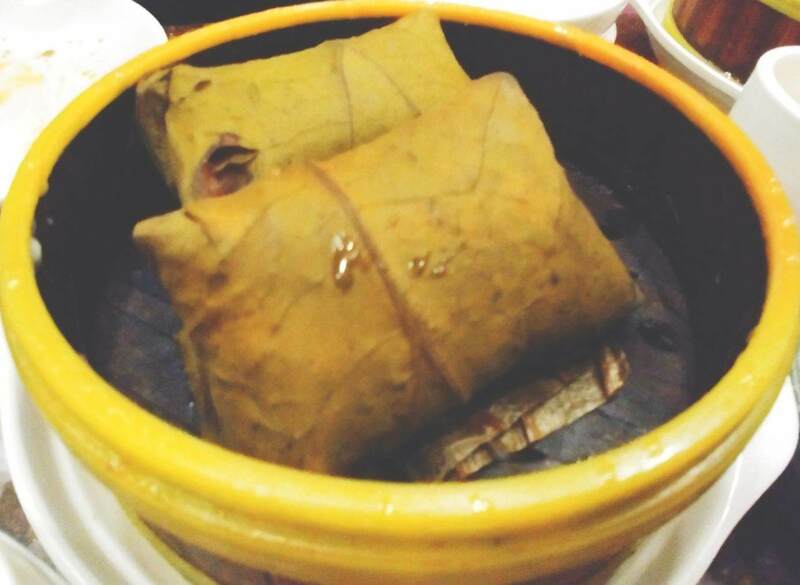 Machang is glutinous rice stuffed with meat, eggs, mushrooms, or vegetables and wrapped in a banana leaf then steamed. It was very flavorful and hearty; machang can be eaten as a heavy snack or light meal. The Beef Brisket Noodles is another one of our classic favorite. King Chef Dimsum Kitchen’s version has generous slivers of beef, fresh vegetables, and firm egg noodles swimming in a steaming broth. 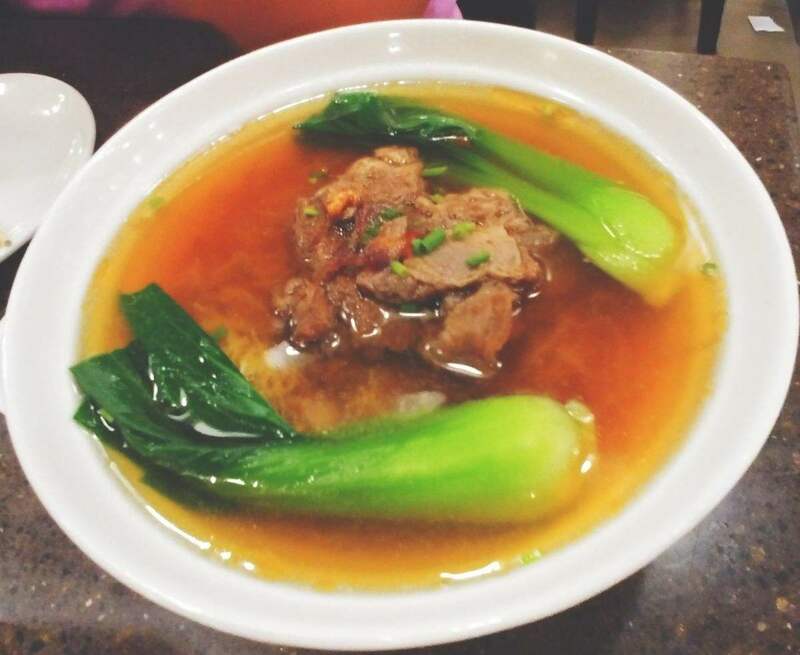 The warm and meaty soup is always great to sip whenever we want to give our palates a break from the richness of the sauce-based dishes that we were having. For dessert, we had buchi. This is fried glutinous rice filled with sweet ground mung beans. King Chef Dimsum Kitchen’s buchi was a hit among all of us that we had to order two more servings because we could not have enough of it. At the end of our meal, we were all happily stuffed. noise to drown our conversation. Despite the sheer number of diners that night, the servers were impressively fast and accurate in getting our orders. 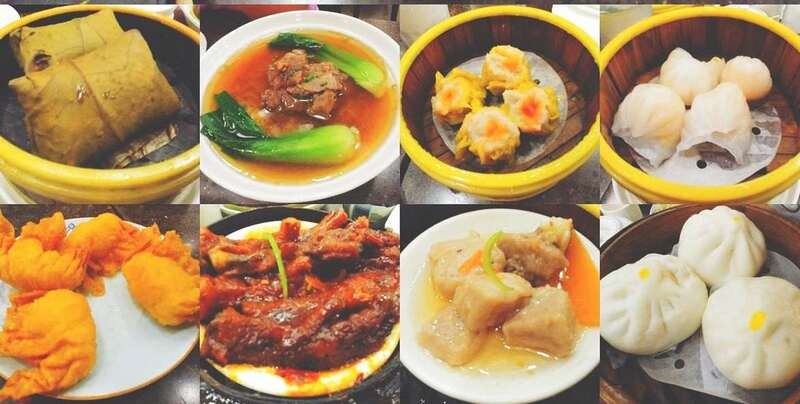 King Chef Dimsum Kitchen is definitely something to look forward to whenever we are in the Banawe area. The food looks delicious and it sounds like you had a great time. Thank you for sharing! Oh wow I love authentic food! Everything here looks so absolutely delicious! I love dim sum and have a hard time finding a good place where I live to get some! That is true. 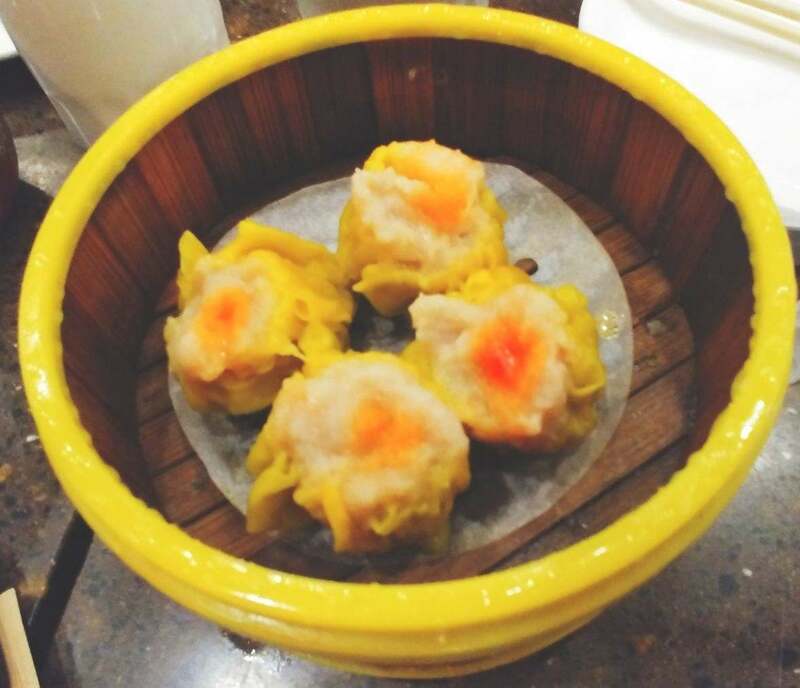 You can never go wrong with dimsum. Thank you. We really had a great time. Thank you for dropping by. The food looks absolutely delicious. Especially the dumplings. That is a lot of verity, most of your menu I have never tried. it does sound interesting. Definitely delicious. Thank you for dropping by! I love Chinese foods. They are rich in flavor and also good for health. All the dishes look so delicious! 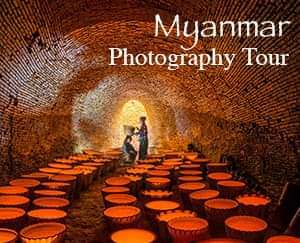 I need to visit this place soon and taste the food! All of the different types of Chinese cuisine you shared looked delicious and interesting to read and learn about. Bird’s Eye Dumpling really caught my eye, but I would need a vegetarian option. I'm not sure if they have but I hope they would carry a vegetarian option. Like leek dumplings, I guess. Thank you. Definitely flavorful. Steamed varieties are really healthier options. Thank you for dropping by!